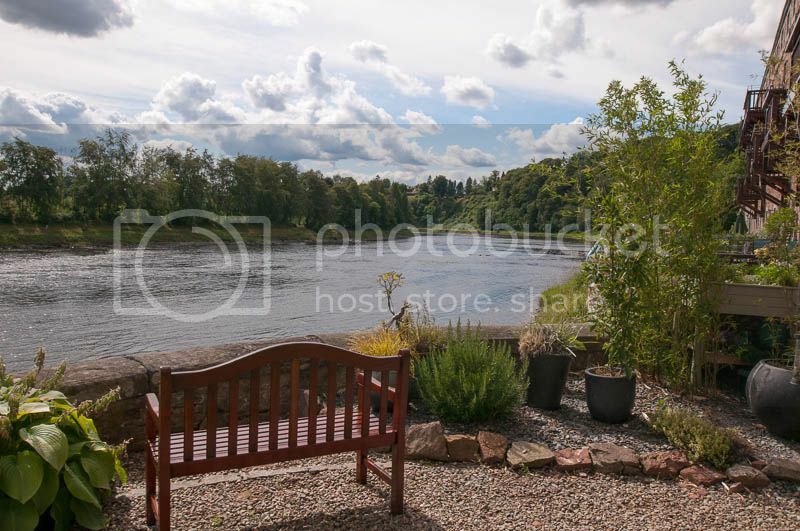 A lovely place to sit and relax by the river Tay at Stanley nr Perth. I like the way the river leads you into the distance. Benches have long been a secondary passion of mine as I travel the three state area around my home. I can thank a YOP member for that, Moonstone. I must have 500 photographs in my collection by now. This shot is a beauty. Well captured.